Want to be a part of successful street and fast food in Pilani? Then it’s the right page you have landed in. Well known as Chaat Ka Chaska a part of Brewbakes Café have come up to offer franchise of our firm. Chaat Ka Chaska street and fast food franchise outlet in Pilani offers chance to every individual who desires for best street food business in just minimum cost of investment. Why Chaat Ka Chaska in Pilani? Pilani is home to the various engineering and technological institutes like Birla Institute of Technology and Science. Other colleges include the Central Electronics Engineering Research Institute, The GD Birla Memorial Polytechnic Institute, and BK Birla Institute of Engineering & Technology. Apart, university and colleges like Shridhar University are established to provide various higher education programs up to doctoral level. Prominent colleges include Indermani Mandelia College for girls and the ShaadiLal Kataria Teacher Training College. Also, schools include Birla Shishu Vihar, Birla High School, Birla Public School and Birla Balika Vidyapeeth. Therefore, it is perfect fact that being Pilani being an educational hub is over flooded with student folk from all over the world. Street and fast food is very popular among all the youth mass thus, having Chaat Ka Chaska street and fast food franchise in Pilani is an effective business in the city. People who are freak of having very spicy can enjoy a range of our Chinese fast which includes Fried Rice, Momos, Thupka, Wraps, Noodles, Chowmin, and various options of soups. We have best taste for foodies who love to munch over tangling and spicy food like different types of Chaats, Golgappas, Bhel Puri, Dahi Paapdi, Dahi Bhalle, Tikki, Gupchups and many more yet to mention. 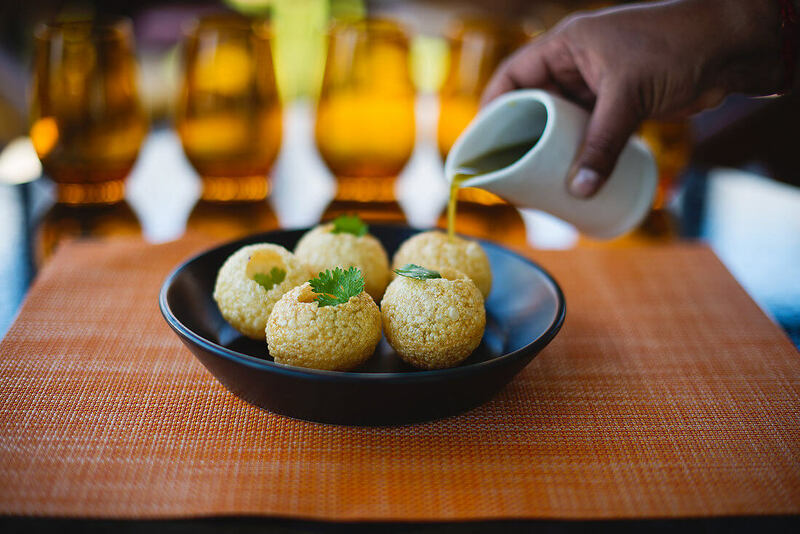 Many food lovers admires to taste little bit different like as yeast food so, we do serve the same for them in form of Idli, Dosa, Vada with Sāmbhar and Coconut chutney. A wide range of other fast food includes Pizza, Sizzlers, Garlic Bread, Hot Dog, Pav Bhaji, Chole Bhature, Kulche and Naan, Poha, Pan Cakes, and such several food items are combines with different types of beverages. Why Do We Stand Different in Street Food Industry? India marks to be the pioneer in catering street and fast food business. There are many companies in the food industry who name themselves to be best in every aspect but never stand to offer best to the needful youth to own their startup in food business. We Chaat Ka Chaska street and fast food franchise in Pilani offers franchise outlet for the mass who really wants to really earn a brand name in the food business in low cost of investment. So, if you are interested then join Chaat Ka Chaska street and fast food franchise outlet in Pilani to gain an earning business with a reputation in food industry. Also, adding more to your income source within no time.